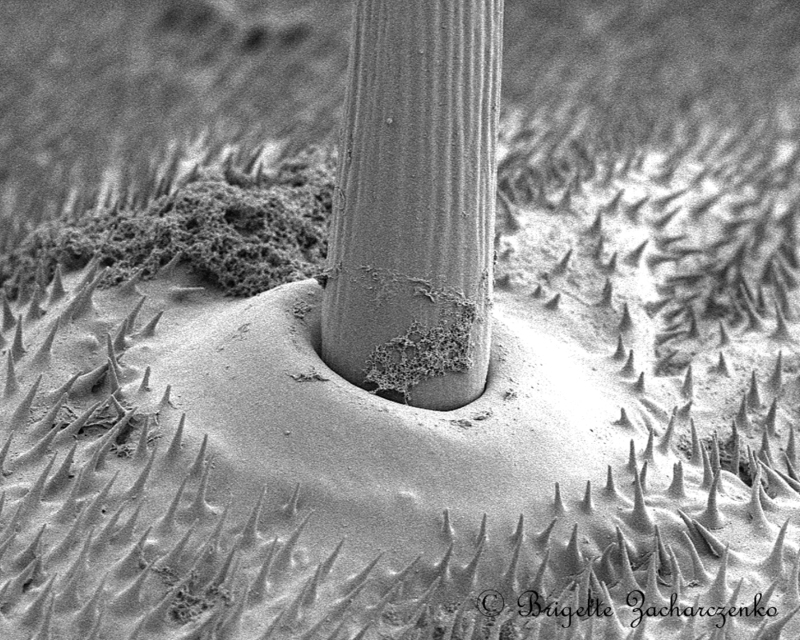 Posted on June 21, 2012, in Invertebrates, Lepidoptera, SEM. Bookmark the permalink. 2 Comments. Glad someone can explain the word tubercle in plain english, and when it is appropriate to use it. Have you a full list of your ‘words of the day’ somewhere?